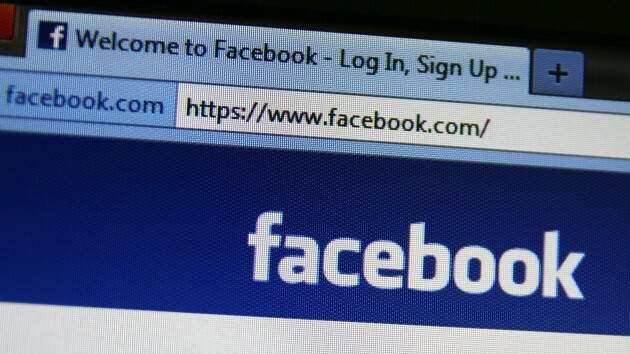 "We now use", said Facebook on Wednesday, "https by default for all Facebook users." This encrypts traffic between the user's browser and Facebook's servers, adding a layer of security already adopted by Google and Twitter. 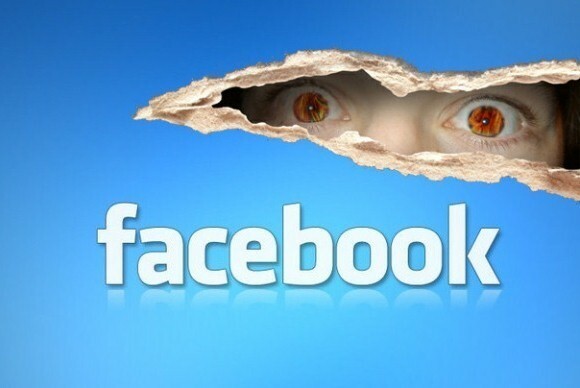 Facebook made secure browsing an option back in 2011. By the third quarter of 2012, approximately 35% of users had adopted it; but from November last year the company started to switch it on by default for all users. On Wednesday, Scott Renfro from Facebook's London-based security infrastructure team, blogged, "https is on by default." It's not quite everyone, however: "virtually all traffic to www.facebook.com and 80% of traffic to m.facebook.com uses a secure connection." That missing 20% of mobile users (because some mobile phones and carriers simply don't support https) is indicative of the problems involved in switching to https, and explains the two-year delay between optional and default https. 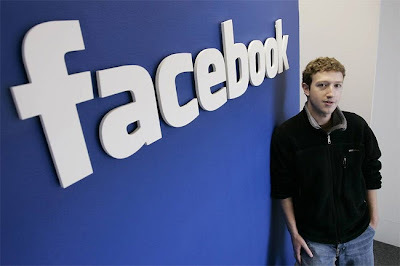 "It's not simply a matter of redirecting from http://www.facebook.com to https://www.facebook.com", said Renfro. For example, he explained, because "we embed third-party platform applications inside of iframes, we needed to get all platform applications to upgrade their apps to support https." This alone took 150 days. Then there was the latency issue experienced in different parts of the world. Secure connections take longer than standard connections because of the number of extra 'handshakes' required in the authentication. "For example", explained Renfro, "if you're in Vancouver, where a round trip to Facebook's Prineville, Oregon, data center takes 20ms, then the full handshake only adds about 40ms, which probably isn't noticeable. However, if you're in Jakarta, where a round trip takes 300ms, a full handshake can add 600ms." This, combined with a slow connection, "could be very noticeable and frustrating." Renfro explained that Facebook has tackled this issue by adopting abbreviated handshakes, and by 'leveraging an edge network.' "We have built and deployed custom load balancers around the world that forward requests from users over existing https connections to our data centers and use various techniques to speed up the traffic", he said. While explaining some of the technical issues used or overcome so far, Renfro went on to describe some of the future anticipated developments. First and foremost is a planned move from 1024-bit RSA encryption keys to more secure 2048-bit keys by autumn of this year. It is worth mentioning, however, that while https makes useful interception/surveillance of content in transit much more difficult, it does nothing to prevent surveillance at the destination server after it has been decrypted.